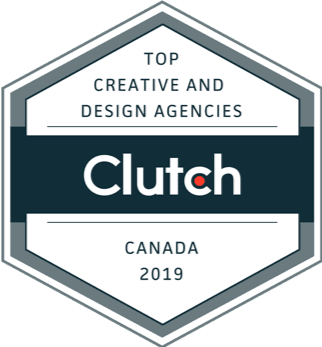 In the past they have been known as the Domain Registry of Canada (DROC), the Internet Registry of Canada, the Domain Renewal Group and many more deceptive titles designed to trick unsuspecting domain owners. No matter what phony name they go by, these groups are all involved in a scam designed to not only steal money, but domain names as well. Although this scam does pose a potential threat to your business, there are many effective ways to avoid becoming yet another victim of an online scam. 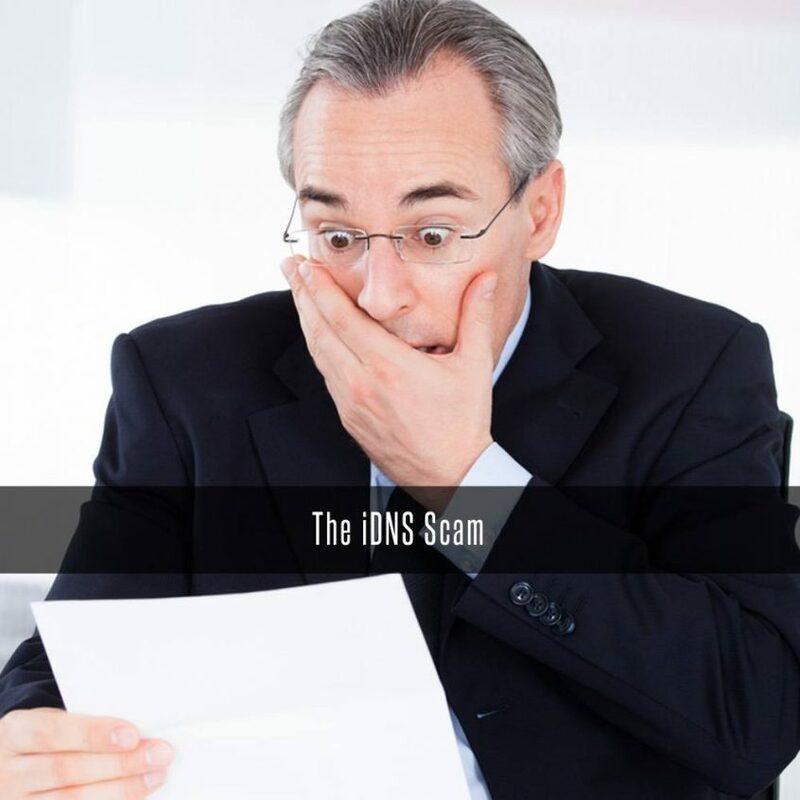 The latest scammers that have been found sending letters to domain owners go by the name of the Internet Domain Name Services (iDNS), but it operates no differently than any of the other fake organizations. They simply send you a letter which claims your domain “registration” is about to expire and that you should pay their organization to renew it. Don’t do it! This is not only how they get your money, but they can also gain access to the domain itself. Your best line of defense against domain name scams is knowing how to recognize the scam in the first place. To do this, it is important to understand how legitimate domain name services work so you can easily spot irregularities that can be signs of a possible scam. The most important thing to keep in mind about real domain registration providers is the fact that they will never contact you directly through the mail. If you do happen to receive a letter from an organization claiming to be a domain provider or registration, odds are it’s a fake, and you should just toss it in the recycling. If you are still unsure as to the credibility of the letter you can quickly search the name of the organization on Google and add the word “scam” in the search. More often than not you’ll be able to find articles like this one that identify the names of certain fake domain registration services. People also report them to the Canadian Spam Reporting Centre, which is dedicated to keeping track of scam artists like the ones described above. How Does the iDNS Canada Scam Work? As detailed above, the first thing they do is send out a letter saying your domain is about to expire and to transfer the domain over to them. What you may not know is that $45 a year is WAY more than other domain registrars charge. This is just a sneaky way for them to get you to transfer your domain over to them at jacked up prices. These are two of the top companies that are running these kinds of campaigns, have you ever gotten one asking you to register your Chinese Domain Name? Well be sure to check out our previous blog on Chinese Domain Name Scams. To learn more about how to avoid this domain name scam and others like it, be sure to make use of the resources listed above. You can always contact your domain provider as well with any inquiries, which they should easily clear up for you.